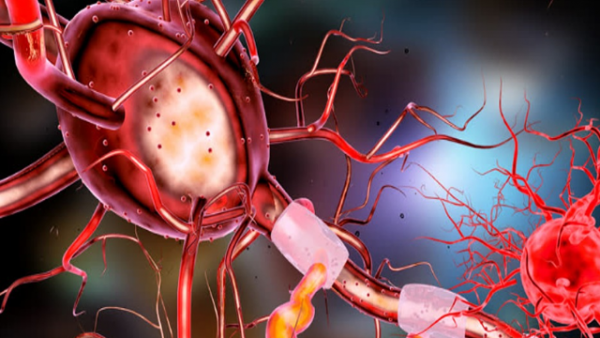 A study by a Massachusetts General Hospital (MGH) research team finds that neurogenesis – inducing the production of new neurons – in the brain structure in which memories are encoded can improve cognitive function in a mouse model of Alzheimer’s disease. Their investigation shows that those beneficial effects on cognition can be blocked by the hostile inflammatory environment present in the brain of patients with Alzheimer’s disease and that physical exercise can “clean up” the environment, allowing new nerve cells to survive and thrive and improving cognition in the Alzheimer’s mice. Read more.